Welcome to Green Valley Ranch Golf Club, Denver’s premiere golf facility. 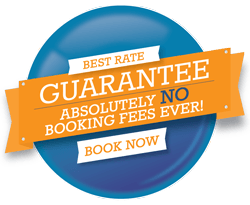 We are conveniently located between downtown Denver and Denver International Airport (DIA). Green Valley Ranch Golf Club is home to our award-winning 18-hole Championship course, the popular 9-hole par-3 course, and the finest full range practice facility in Colorado. We are the home of the CoBank Colorado Opens, and also host the First Tee of Green Valley Ranch. Our Green Valley Ranch Bar and Grill has been voted one of Colorado’s best 19th holes. We invite you to visit us, play some golf, and find out why Denver golfers call Green Valley Ranch Golf Club their favorite place to play. THE Colorado golf experience Open to everyone! Our Job is to make Your Job as Easy as Possible with all Aspects of your Tournament Planning and Day of Implementation! 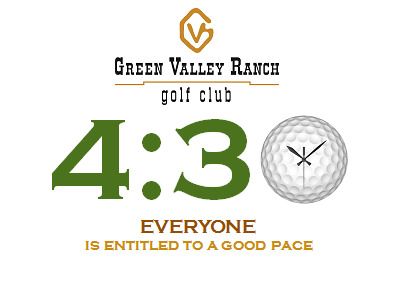 At GVR, we strive to keep all rounds under 4 hours and 30 minutes. This is merely an attempt to ensure that everyone visiting has an enjoyable round of golf.